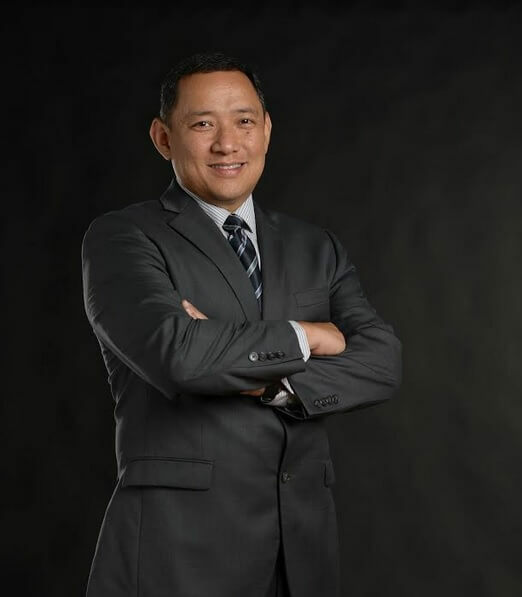 Fortinet, a globally acclaimed in integrated and automated cybersecurity solutions, announced last September 13, 2018 that Mario Luis Castaneda will start to lead Fortinet Philippines as its newest Country Manager. Mario Luis Castaneda, or Louie to his friends and colleagues, has been in the IT industry for over three decades. His early career roles are presales and technical consulting, IT planning and design, and systems and networking engineering to name a few. He also handled senior management positions in different global technology companies like Fujitsu, IBM, Microsoft, and Oracle. In addition, he was also the Country Manager of Cisco Philippines. He will now oversee Fortinet's overall business operations and ensure its continuous growth in the country. Louie reports to Peerapong Jongvibool, the regional director of Fortinet for Southeast Asia and Hong Kong. Castaneda, a licensed electronics engineer, graduated with a degree in Electronics and Communications Engineering from Don Bosco Technical College, and has completed the academic requirements and written comprehensive exam for his MBA from De La Salle University.